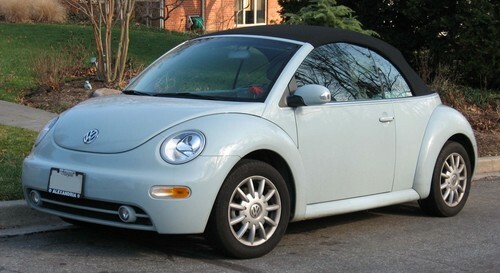 VW Bug. . HD Wallpaper and background images in the Volkswagen club tagged: vw bug volkswagen. This Volkswagen photo might contain convertible, berline, and coupé.